Innovation Visual are delighted to announce that we will be hosting an event at our offices located in Godalming, Surrey on the 23rd January, 2018. The event offers the chance to reflect on the digital marketing developments of 2018 and will be the perfect opportunity to gather valuable information on the key digital marketing trends to watch out for in 2019 allowing you to plan your business strategies effectively. 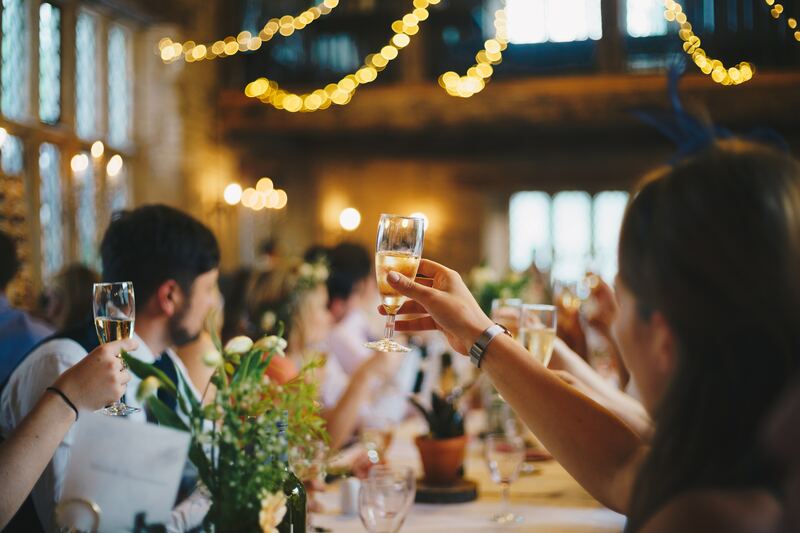 The event promises to be really informative with plenty of opportunity to network, ask questions alongside complimentary drinks and a selection of canapés. Innovation Visual are delighted to be sponsoring the 1% for the Planet Summit that is taking place on 15th November 2018 at the Patagonia HQ in Amsterdam. 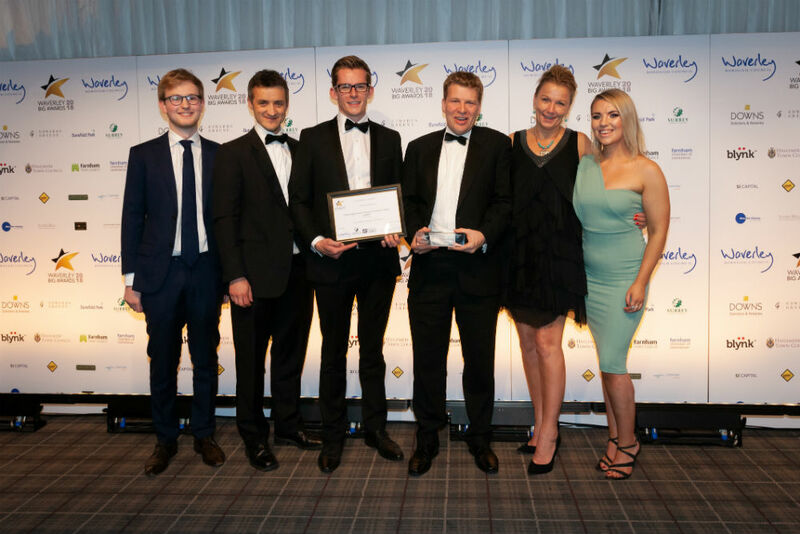 Innovation Visual have been long term members of the 1% for the Planet initiative, donating at least 1% of company profits to charity every year. The team are certainly looking forward to attending the summit! 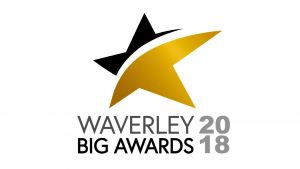 Innovation Visual are delighted to announce that we have been nominated for not one, but two awards at the Waverley BIG Awards which this year is taking place on the 19th October 2018 at the Lythe Hill Hotel and Spa in Haslemere. September 2018 saw the team from Innovation Visual return to BrightonSEO. For some members of the team it was their first time attending whilst a couple of members of the team have been numerous times. 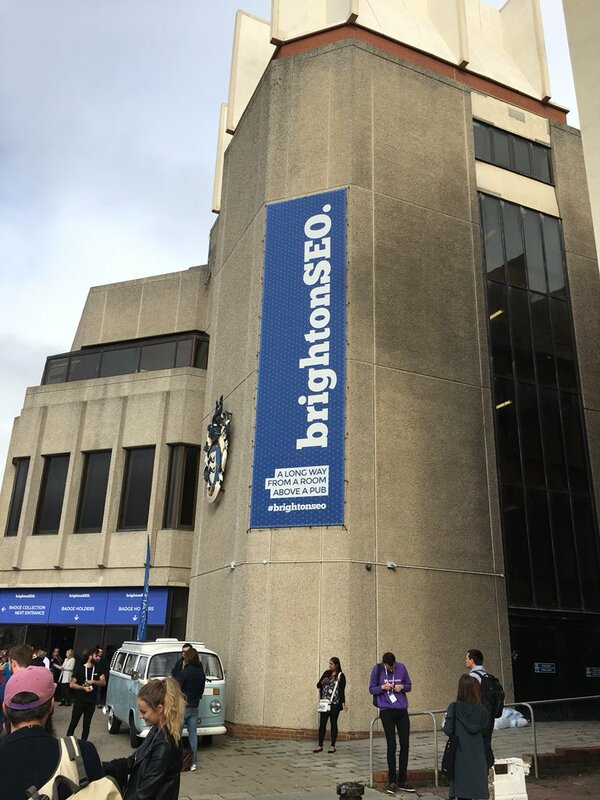 BrightonSEO is a particularly valuable conference that can enhance our skills as digital marketeers as well as improve the service we provide to our clients. The conference offers talks from industry professionals that give important insight into what is going on in the digital and search marketing world right now.